OneTreeHill!. . 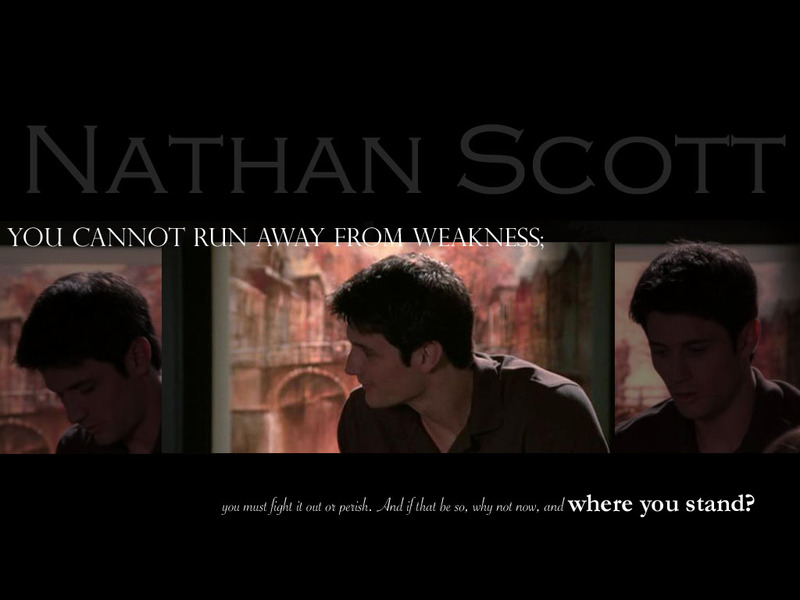 HD Wallpaper and background images in the One mti kilima club tagged: one tree hill the cw 2012 final season. This One mti kilima wallpaper might contain anime, comic kitabu, manga, cartoon, and mkono.